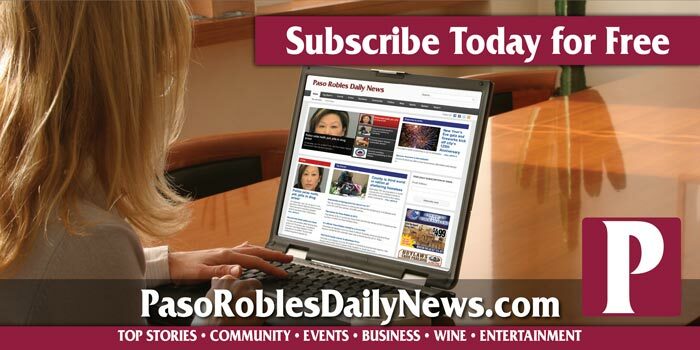 —The “Best of Series” from Paso Robles Daily News features some of the top favorite people, places, things and events in the North County. This time we are covering the best of free wine tasting in Paso Robles. See our wine tasting map here. Wine is important to Paso Robles’s economy and has become a pretty serious business in this part of the world. With so much of our local culture focused on grapes, we wondered, is there a few places to taste wine for free? Free wine tasting is a fun experience where tasters can look forward to sipping a wide array of varietals and blends, from wineries who are doing well and want to share what makes them proud. Located at 8331 Hwy 46 E, in Paso Robles, Glunz Family Winery and Cellars has a laid-back, rustic atmosphere. The wine tasting room has a woodsy, rustic chic feel, and guests are greeted by the sweet and friendly, Jenga the dog. Glunz Family wines offer free tastings, and they have very knowledgeable staff. The 126-year-old family business of making wine in Paso Robles continues to this day. 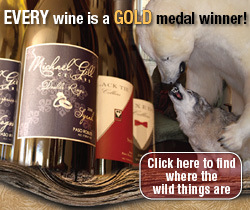 Call (805) 238-1400, for more information, visit www.glunzfamilywinery.com. Located at 6169 Airport Rd. 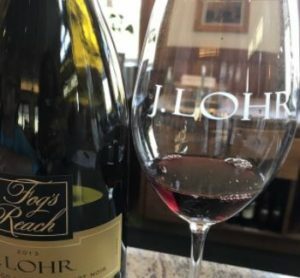 in Paso Robles the J. Lohr Winery is a special spot to taste wine for free, surrounded by a gorgeous landscape, rolling hills, and vineyards as far as the eye can see. 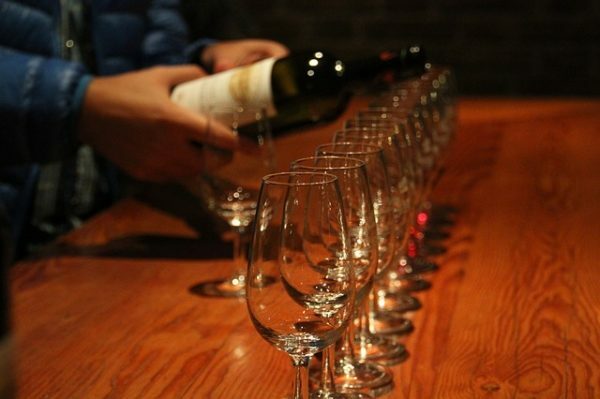 The wine tasting comes with 6 complimentary tastings! 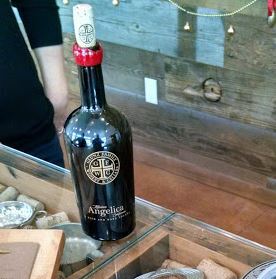 They also offer chocolate and breadsticks with the tasting and they will open other bottles if you ask. 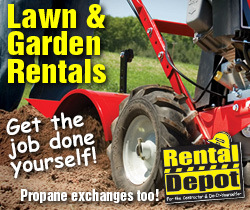 Call (805) 239-8900, for more information, visit www.jlohr.com. Located at 100 Harvest Ridge Way, Paso Robles, just off of Penman Springs Road at Linne Road on the east side of town. This small, family-run winery is off the beaten path and only open on the weekends. Depending on availability, they pour a dry rose, merlot, cabernet sauvignon, malbec, syrah, and red blends. 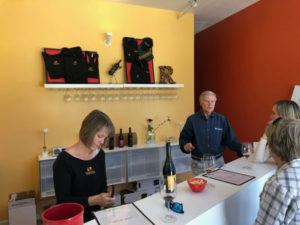 In addition to free tasting, the winery’s bottle prices are reasonable, in the $18 – $30 range. www.rasmussenvineyards.com. Located at 180 Bella Ranch Rd. in Templeton, Sarzotti Winery is known for producing quality wine in small batches. The grapes are grown, hand picked and processed under strict supervision. They currently produce only 1500 cases of wine which allows them to pursue their passion of making premier award-winning wines. The tasting is free, as well as a small spread of cheese and crackers. 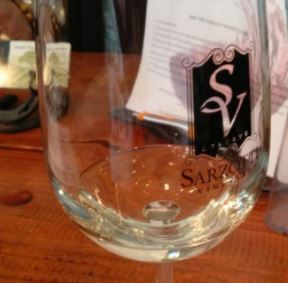 Call (805) 226-2022, or visit www.sarzottiwinery.com. Located at 8950 Union Rd. 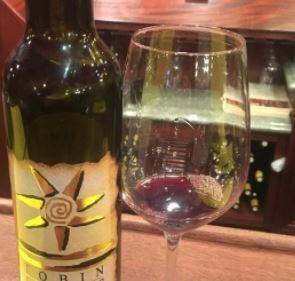 in Paso Robles, Tobin James Cellars is 8 miles east of Paso Robles on Highway 46, sitting among 71 acres of vineyards, and oak-dotted hills. As soon as you approach, you see why so many visitors find this place unique. Wooden structures, free unlimited wine tasting, and a very knowledgeable staff give guests a great experience every time. 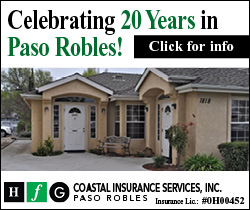 Call (805) 239-2204, or visit www.tobinjames.com. Deep in the hills of Paso Robles, Ecluse Wines is located at 1520 Kiler Canyon Rd. 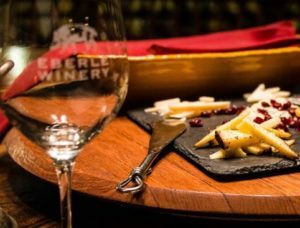 They known for free cave tours, offering free tastings, and have a Blind Dog cuvée where a portion of the proceeds goes to Dogs for the Deaf. The tasting room is small and cozy, and has a welcoming atmosphere. The staff are very knowledgeable and casual. 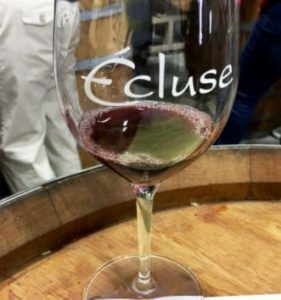 Call (805) 238-4999, for more information, visit www.eclusewines.com. Note: Broken Earth was originally included in this roundup. They offer free wines with the purchase of wine only.